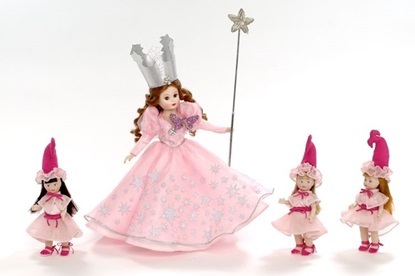 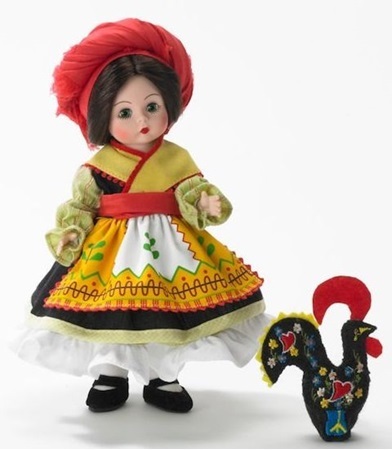 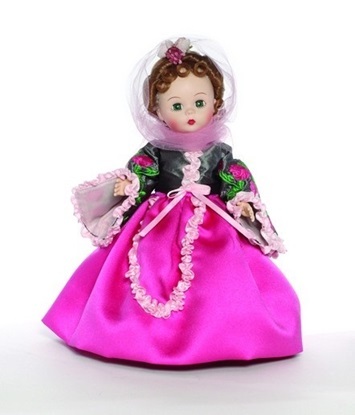 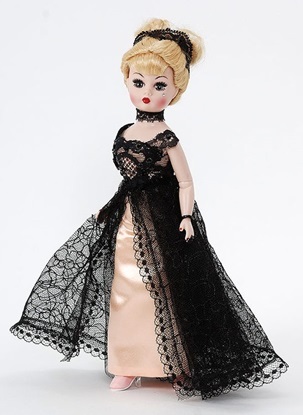 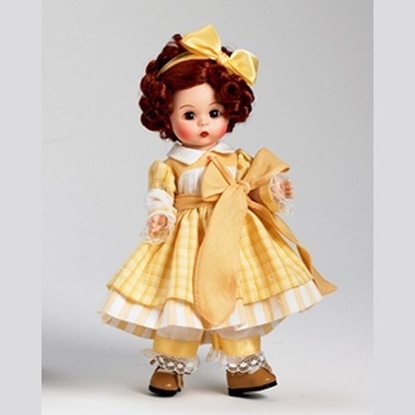 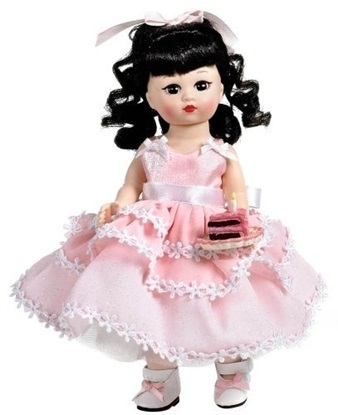 For almost 100 Years the Madame Alexander Doll Company has created beautiful, collectible dolls. 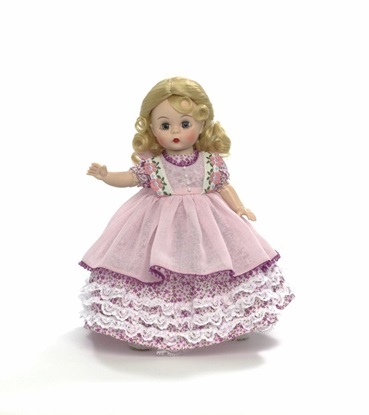 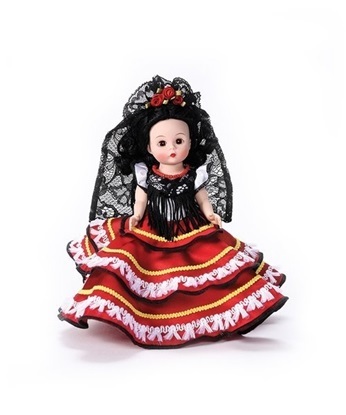 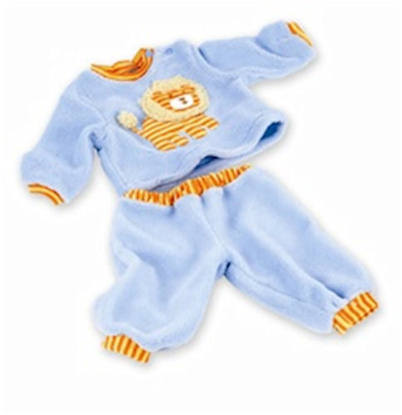 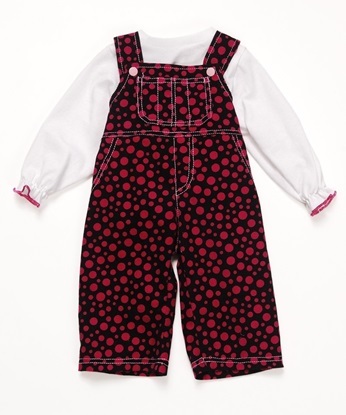 The design, detail, assortment and pricing of these lovely dolls surpasses all other brands. 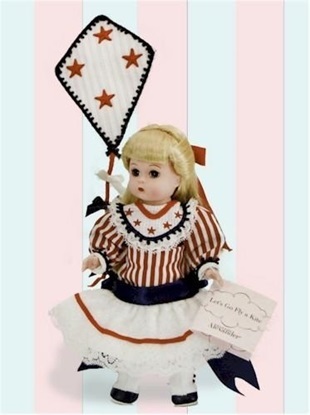 Categories including Internationals, Storybook, Special Occasions, and Americana offer the collector a wide variety of choices. 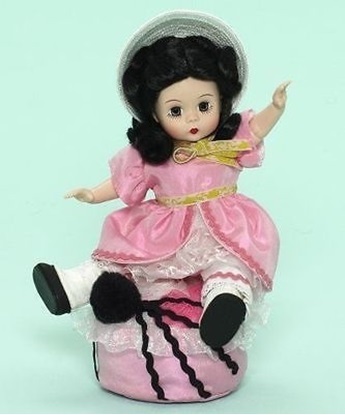 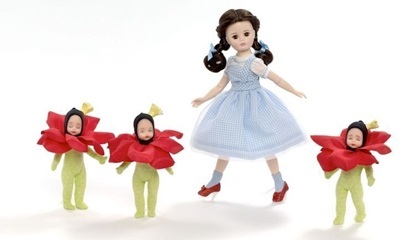 Currently they include 8 inch (20 cm) and 10 inch dolls (26 cm). 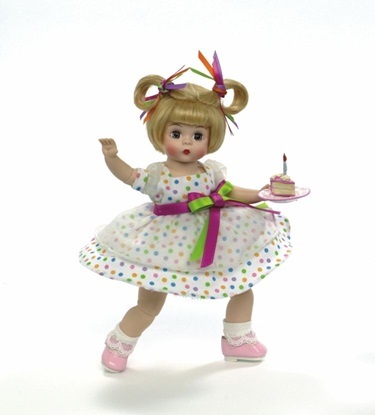 This is a classic 8-inch Wendy with an articulated, poseable body. 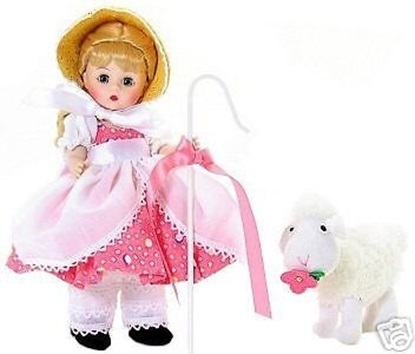 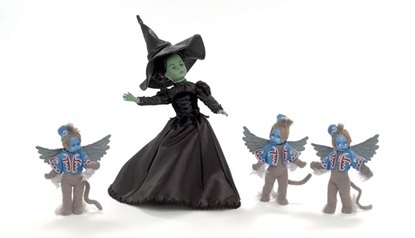 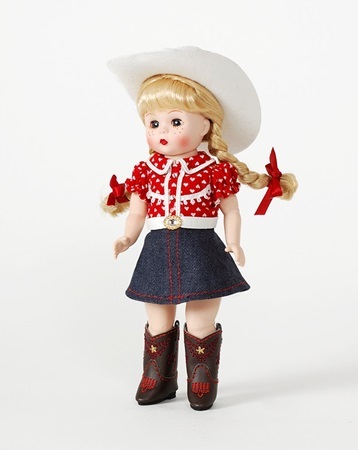 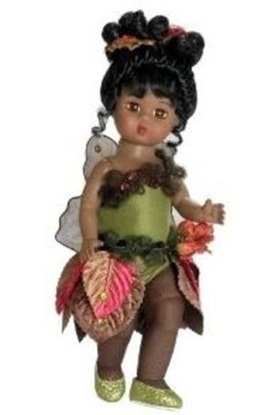 This 8 inch fully articulated Wendy doll will swoop her way into your heart and is a beautiful addition to any collection..
Ready to run to the next game, this 8-inch fully articulated Wendy doll is all set to play.. 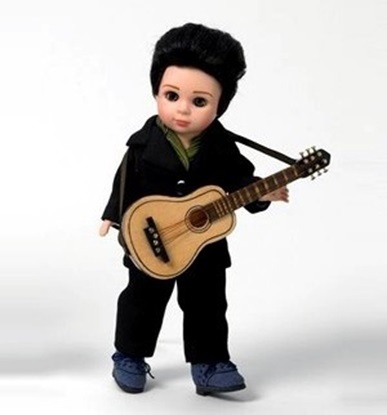 This is an 8 inch fully articulated Wendy with black hair and blue sleep eyes..
Elvis Presley "Blue Suede Shoes"
Dressed as everyone's favorite crooner, this 8 inch Wendy doll is sure to rock his way into your heart.. 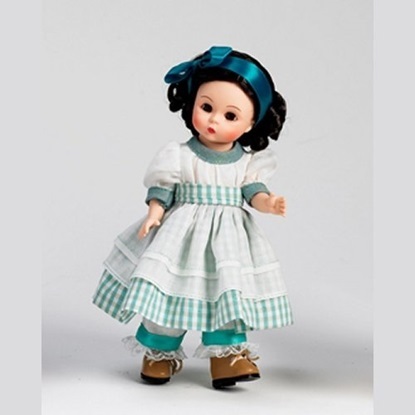 This 8 inch fully articulated Wendy is sure to capture your heart.. 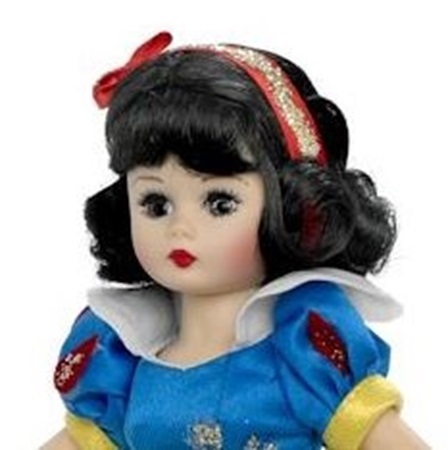 This is an 8 inch bent knee Wendy with blue eyes, and side parted curly blonde hair. 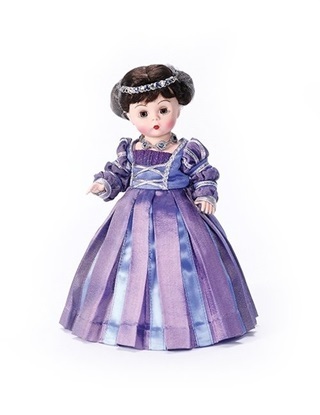 This 8-inch fully articulated Wendy doll has blue sleep eyes and will take you to the highest height with her festive outfit and wire mounted kite..
From the 2013 Little Women Collection, this is an 8-inch fully articulated Wendy dressed in a beautiful Victorian gown for her sister's wedding..